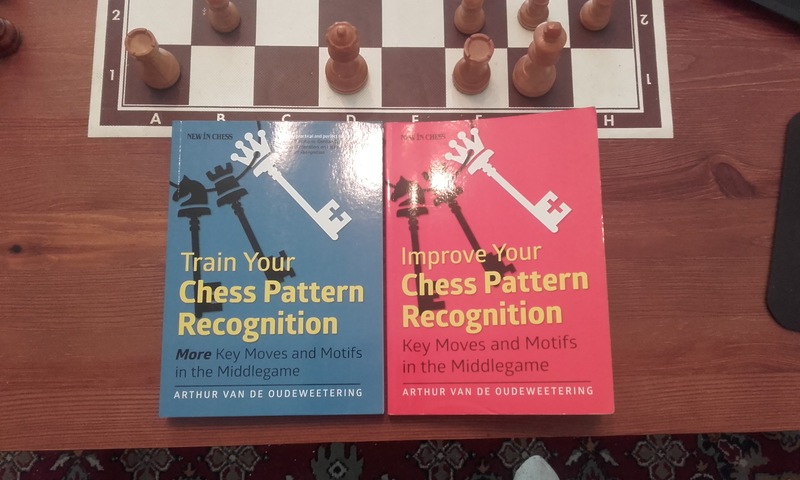 Two interesting book on pattern recognition training have been written by Van de Oudeweetering. I try to read a chapter a day. Just finished ch30 A Practical Piece Sac. 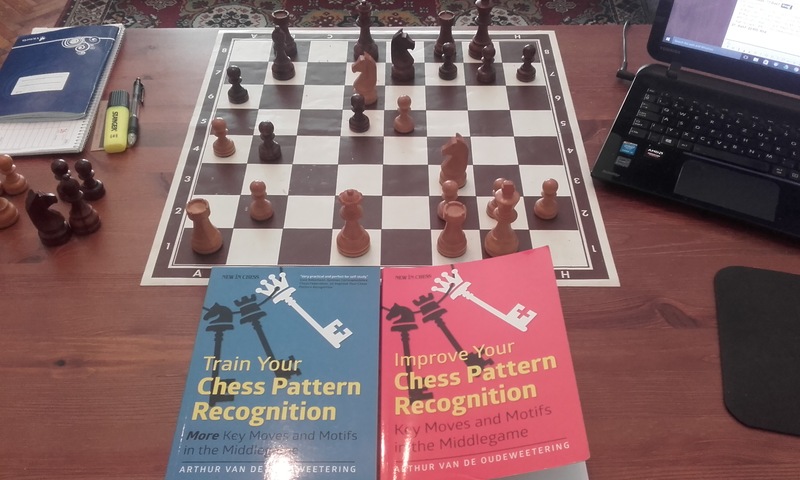 There are 40 chapters, each with some lightly annotated games and also 40 exercises. The format is similar in this sequel with 37 chapters and 37 exercises. Posted on June 23, 2016, in Uncategorized. Bookmark the permalink. Leave a comment.